On January 27 to 29, the International Game Developers Association – Manila Chapter (IGDA Manila) presents Manila Game Jam 2012 (MGJ 2012), the biggest annual game-making event in the country. As part of the worldwide Global Game Jam, students, professional and hobbyist game developers will create games in just 48 hours, with the top games being awarded honors and special prizes. MGJ 2012 is the 3rd game jam organized by IGDA Manila. Last year’s game jam had more than 80 participants forming 18 teams and producing more than 20 games. Among these submissions, the game “Speck” made it to the top ten games of the Game Sauce Challenge, showing that Filipino developers have what it takes to create globally competitive games. 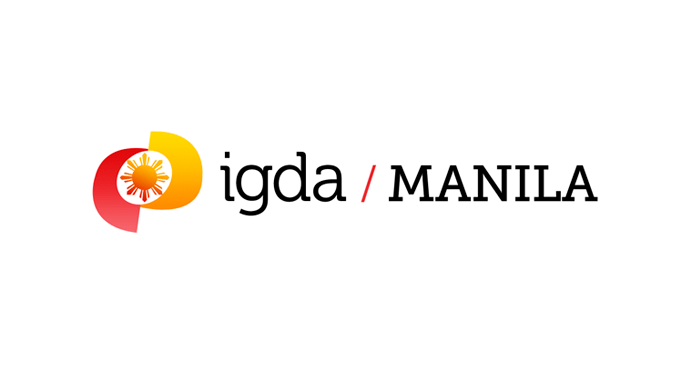 This year, IGDA Manila partners with Developers Connect Philippines (DevCon), the University of the Philippines Information Technology Training Center (UP ITTC) and De La Salle – College of St. Benilde (DLS-CSB) to make MGJ 2012 the best game jam to date. MGJ 2012 will be held in two sites, UP ITTC and DLS-CSB, to accommodate more participants and share the game-making experience with more people. Similar to last year, a one-day game-making seminar will be conducted on January 20 in DLS-CSB, a week prior to MGJ 2012. Talks will be given by previous jam participants, discussing their game-making experience with tips and tricks on how to churn out a game in 48 hours. This seminar is free and open to all aspiring game developers, and will also serve as an orientation for this year’s participants. MGJ 2012 is co-presented by Boomzap and Nokia, with additional sponsorship from Microsoft, Anino Games, Proudcloud, Zachtronics Industries, Introversion Software, Casual Connect, Globe Labs and Unity 3D. For more details, visit www.igdamanila.org. Diablo 3 confirmed for consoles!